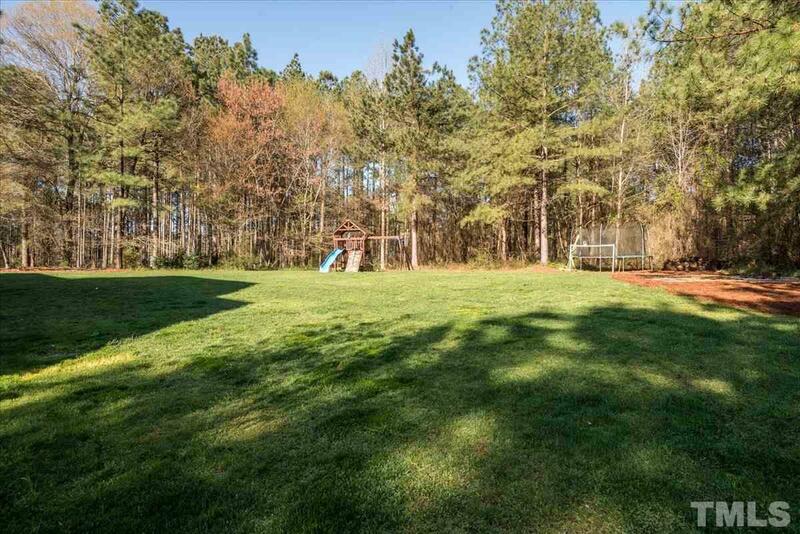 Private beautiful cul-de-sac home on large lot w/ mature trees and walking distance to pool. 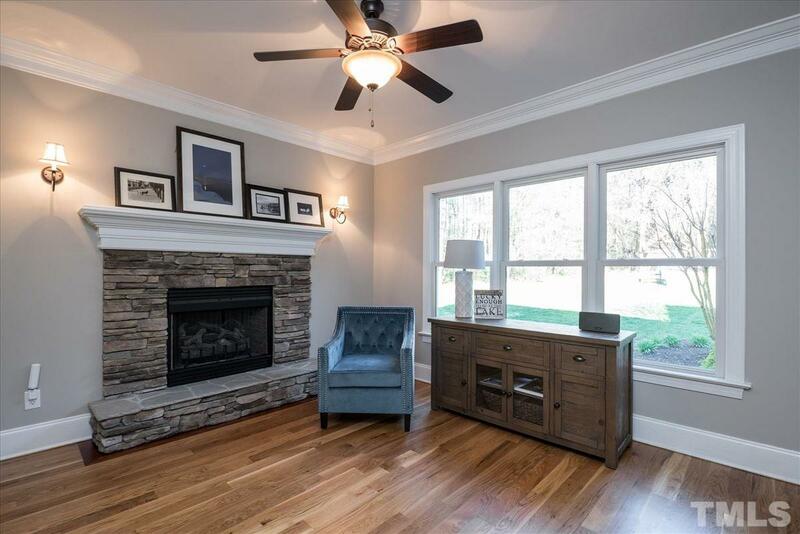 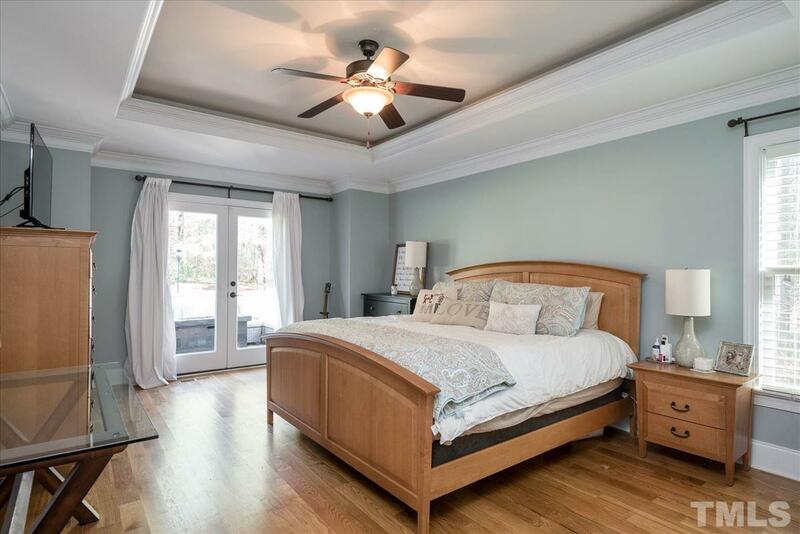 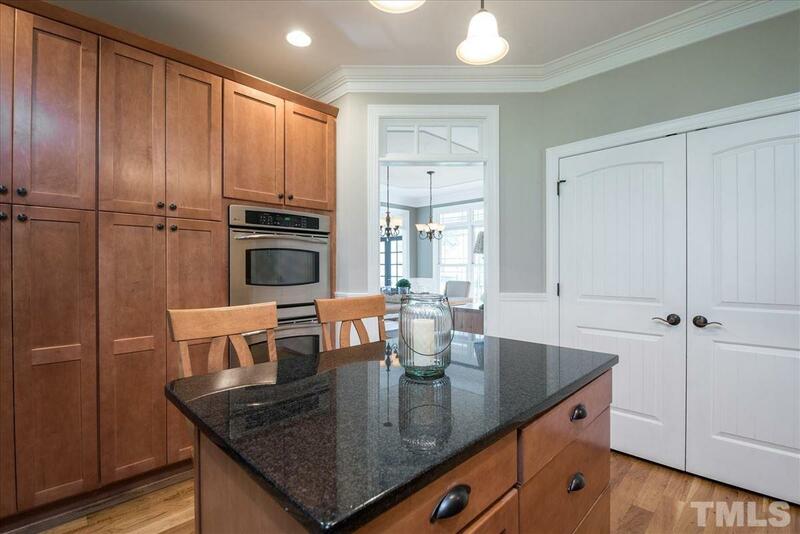 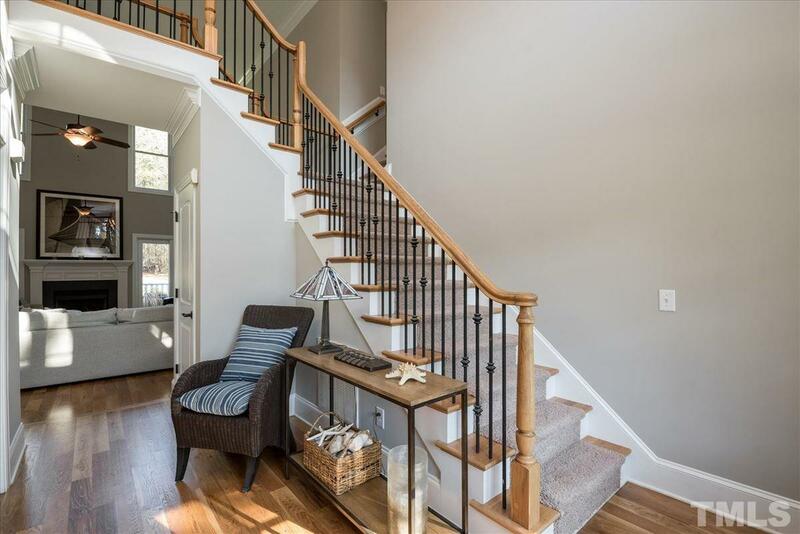 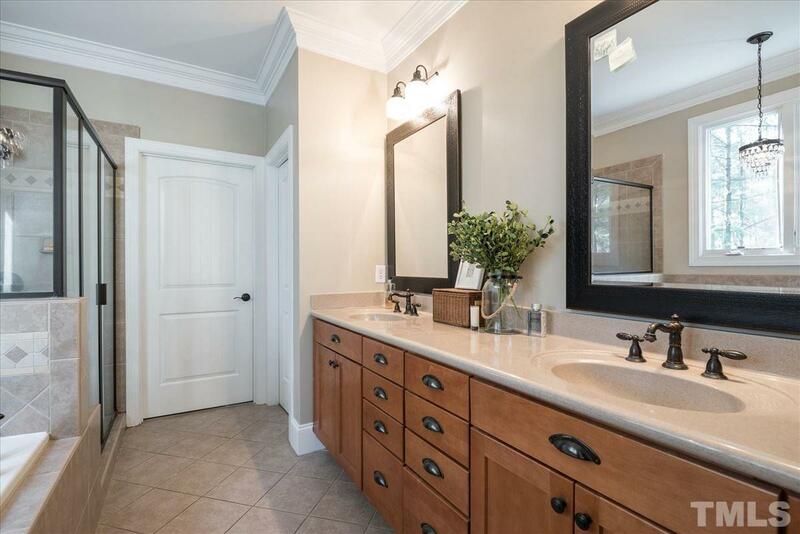 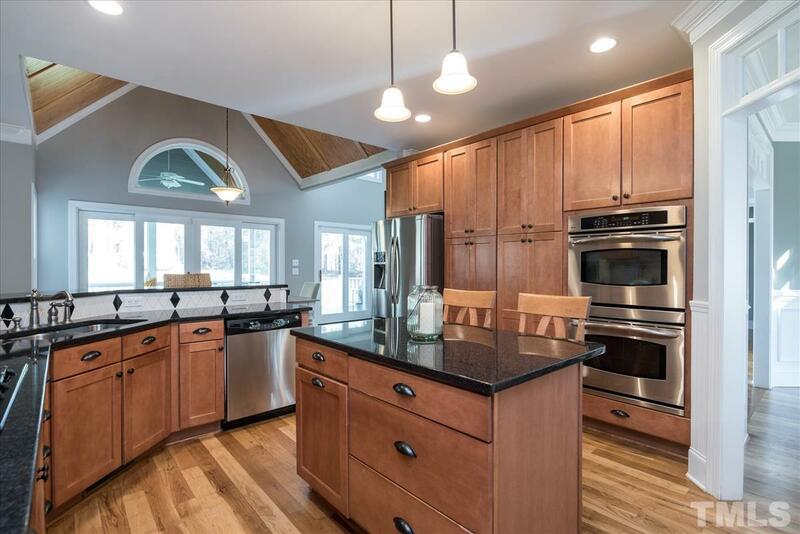 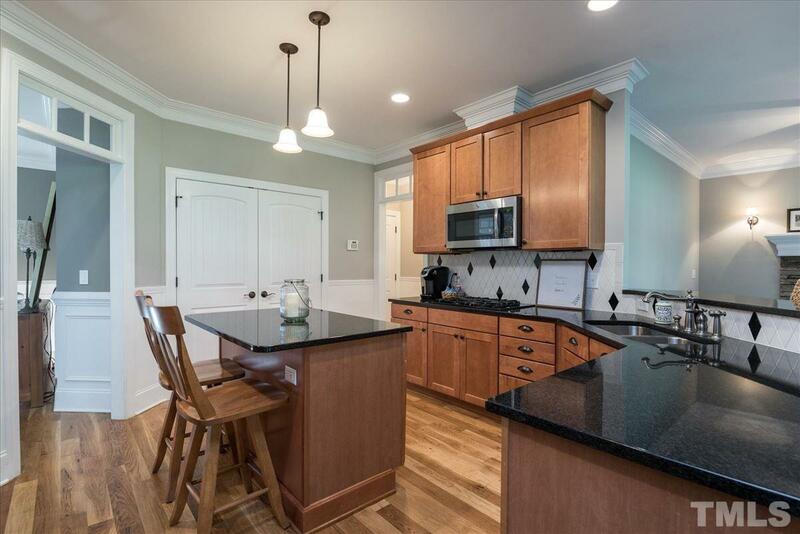 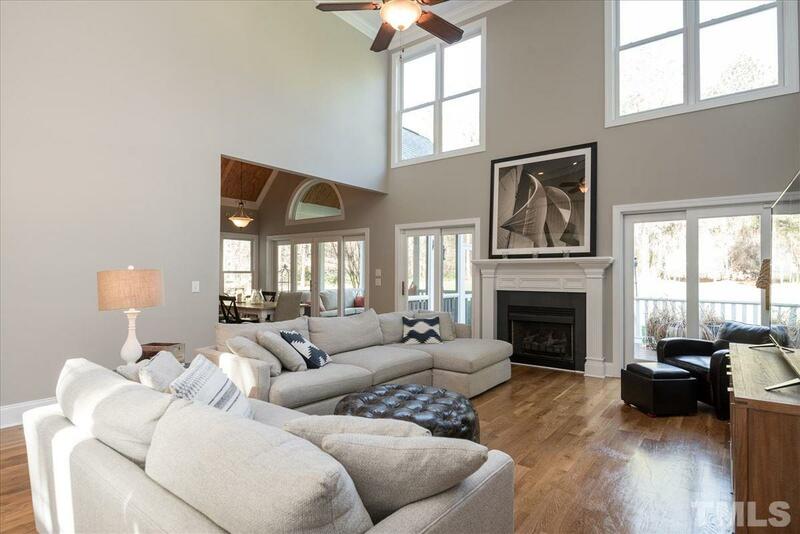 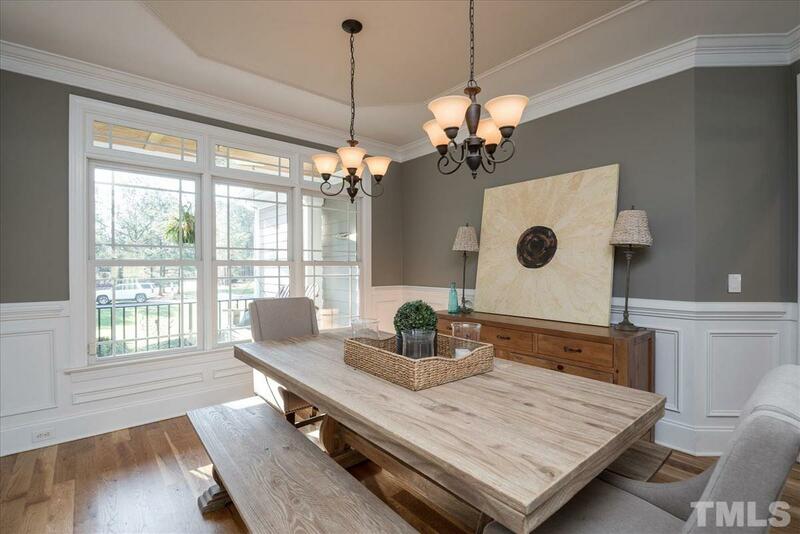 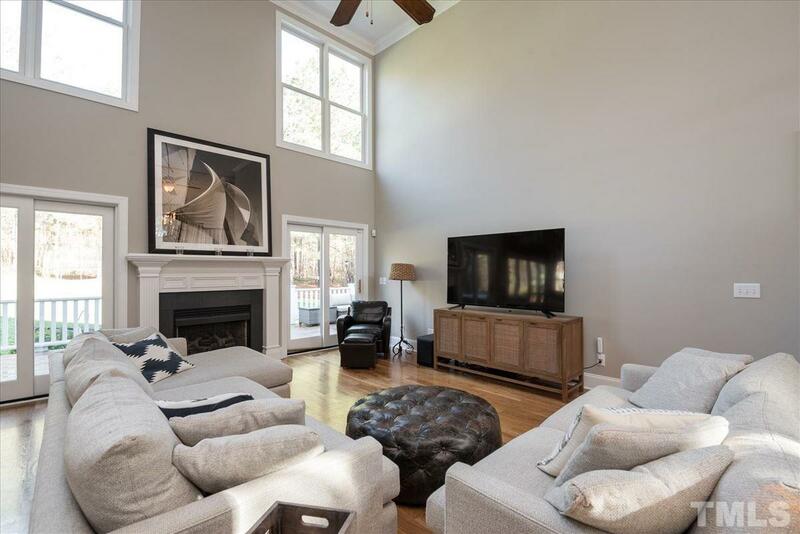 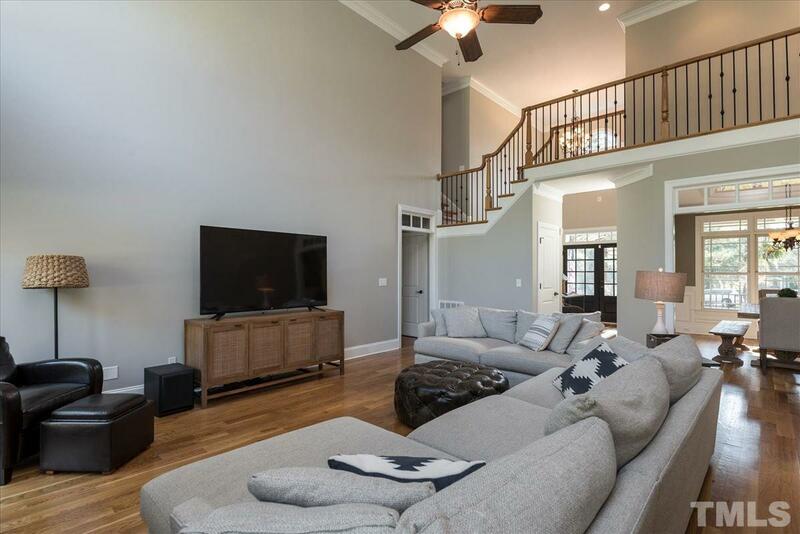 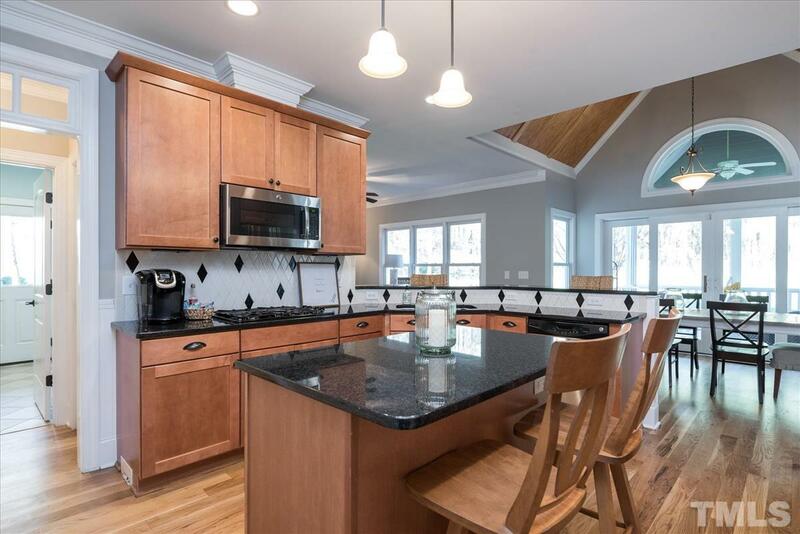 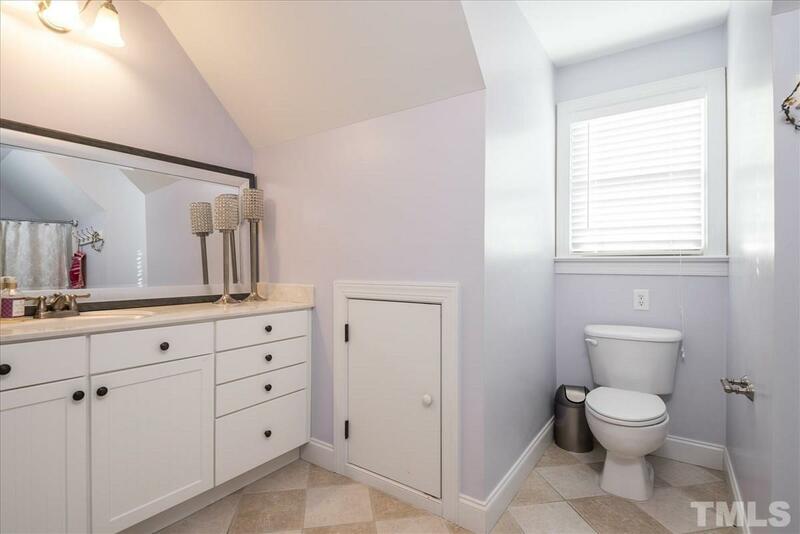 FRESHLY painted interior w/ open floorplan, this 4 bedroom plus bonus home boast two story family room, vaulted breakfast room, keeping room w/ fireplace, large laundry w/ multiple drop zones. 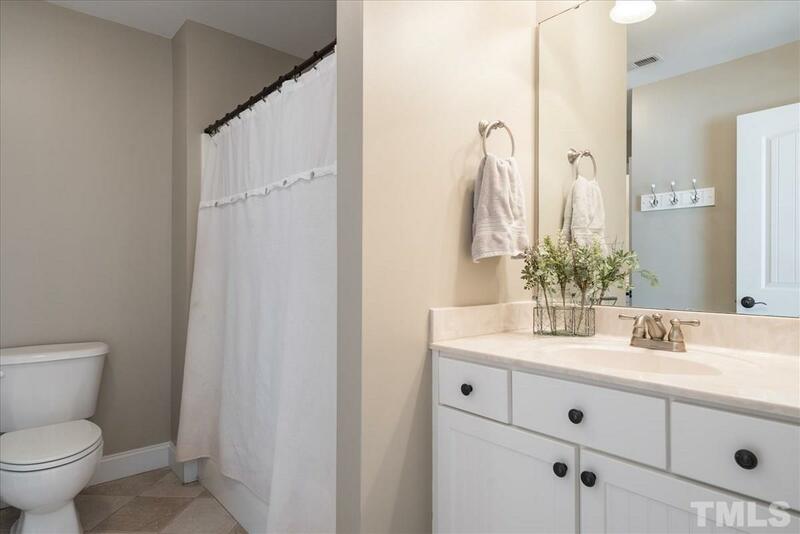 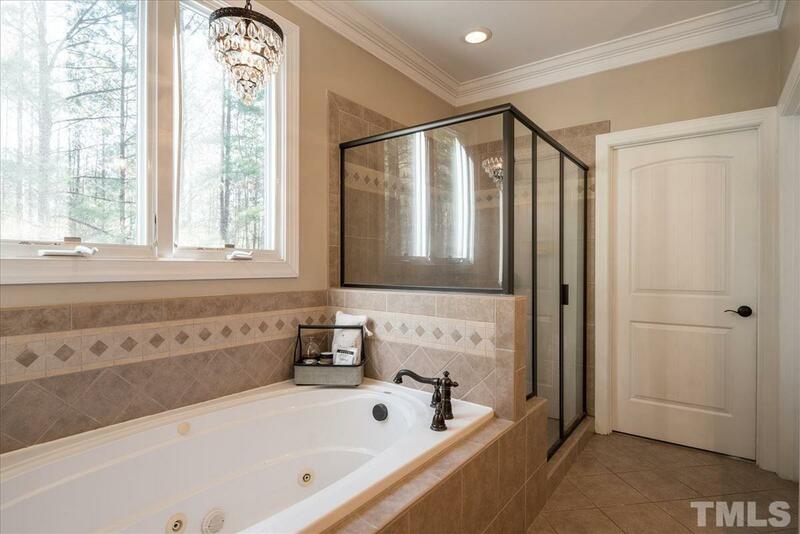 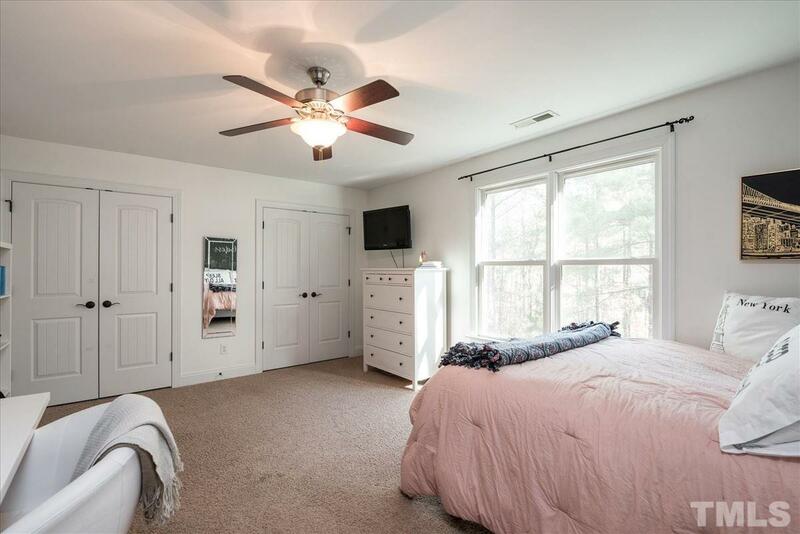 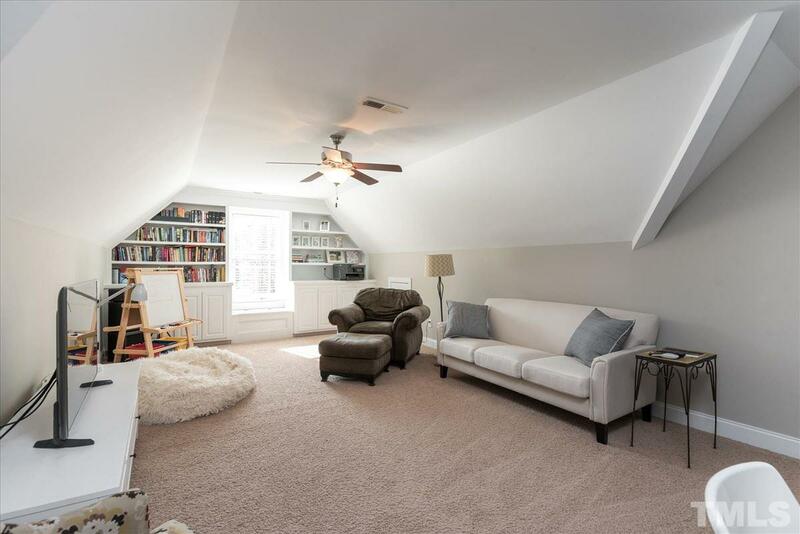 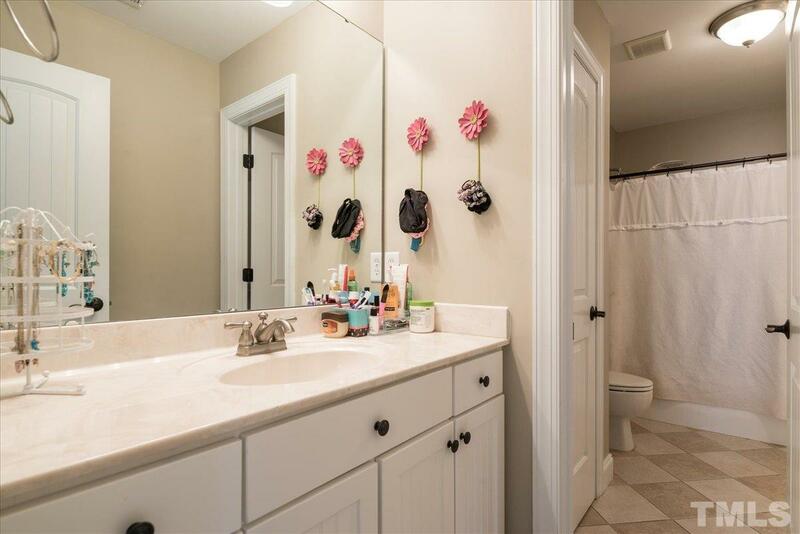 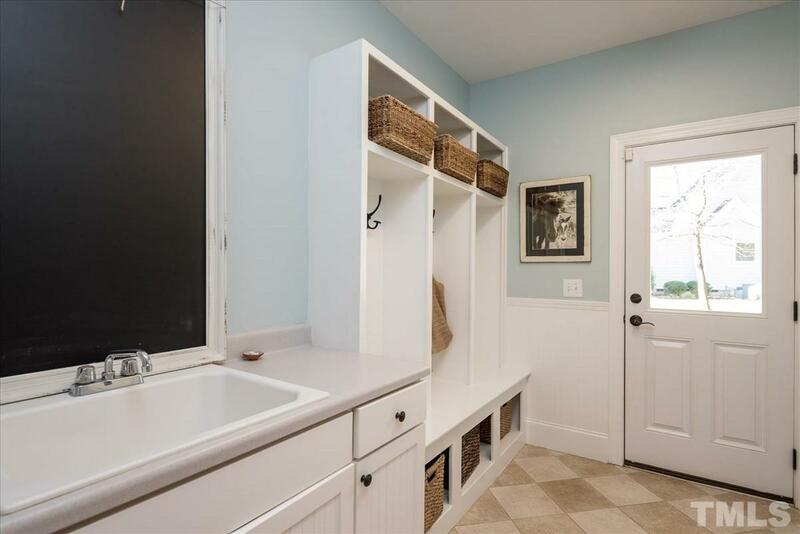 FIRST FLOOR master w/ separate tub/shower, walk-in closet, and French doors to deck. 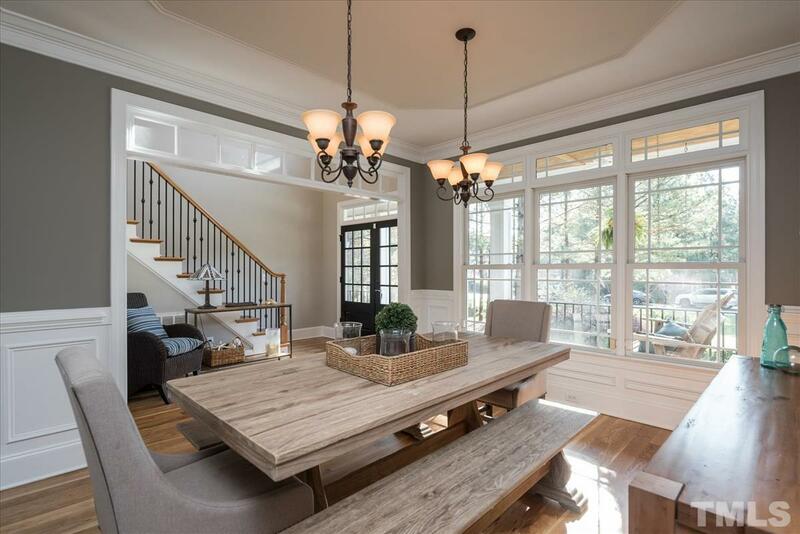 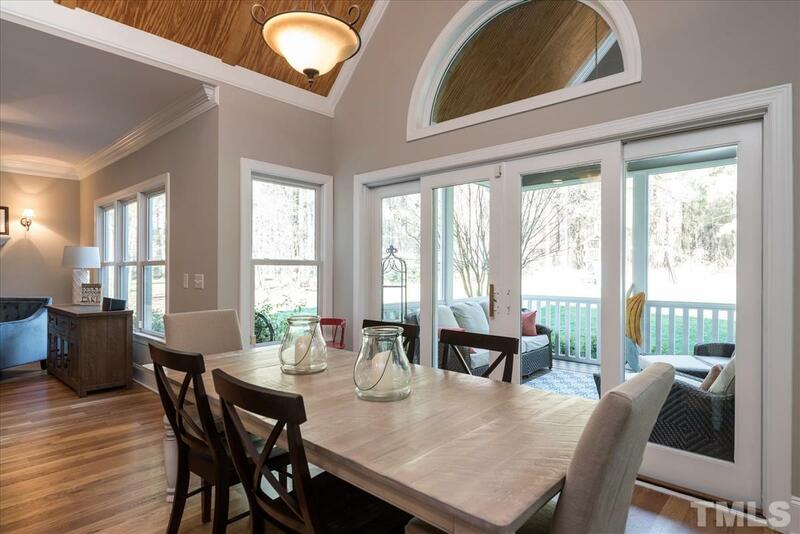 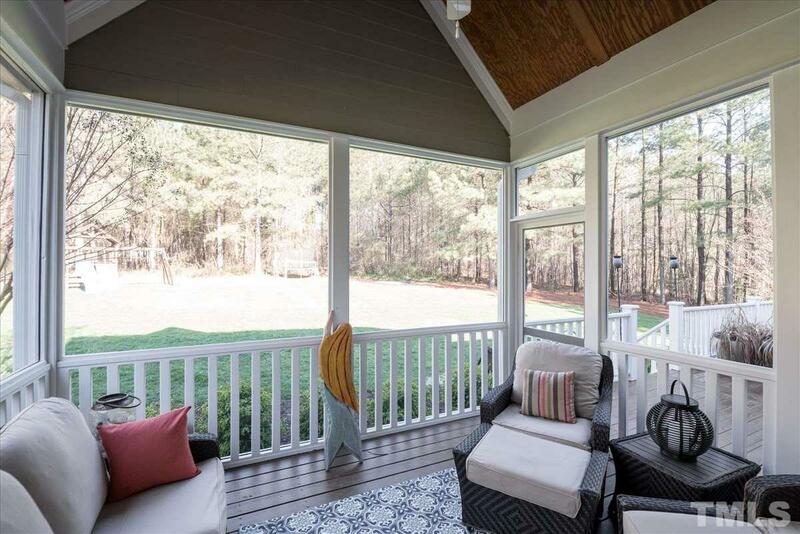 Bright and airy w/ natural light this home abounds w/ outdoor living spaces including rocking chair front porch, screen porch, and deck. 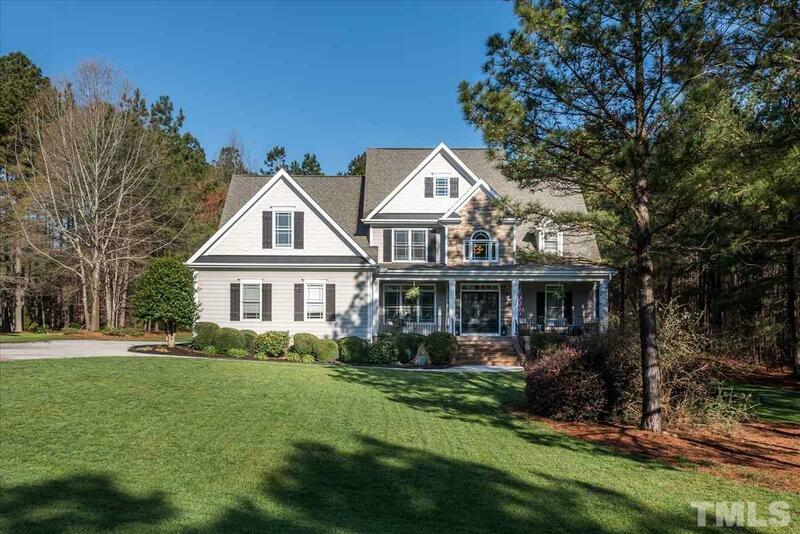 Hwy 401N, left on Hwy 96N, go 3 miles to entrance on right OR US1N to Wake Forest, right on Hwy 98E, go approx 7 miles to left on 96N, entrance is 2 miles on right. 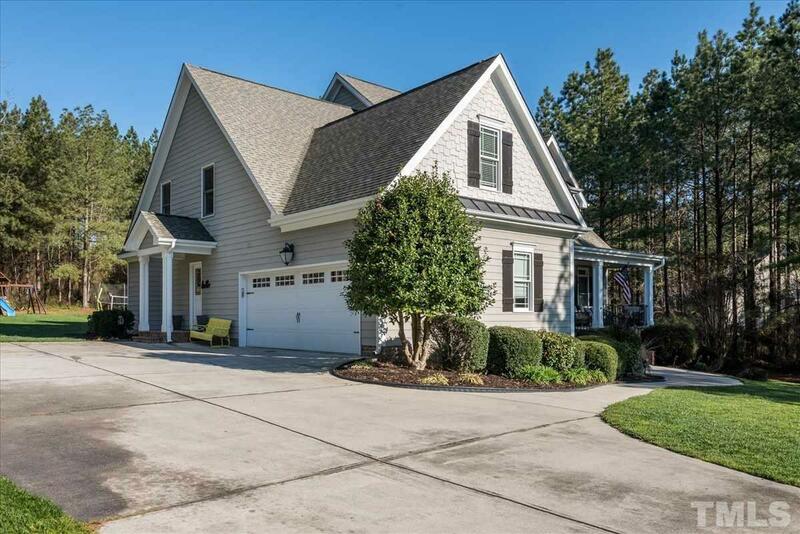 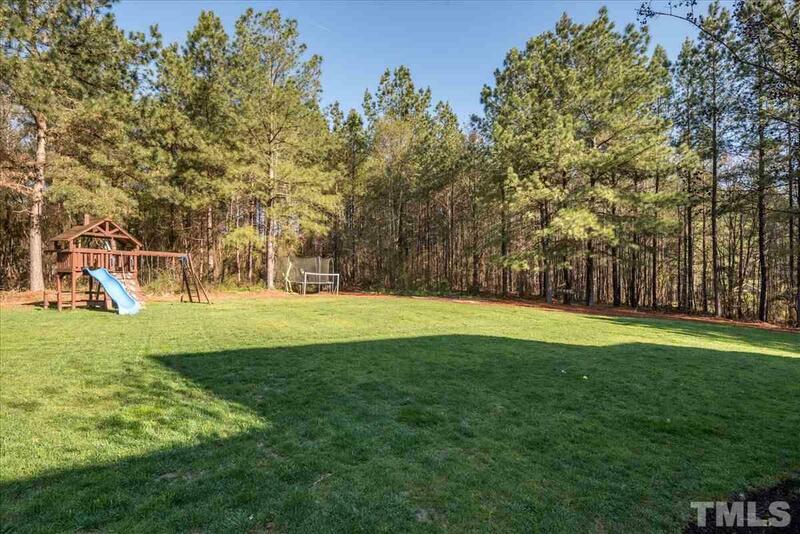 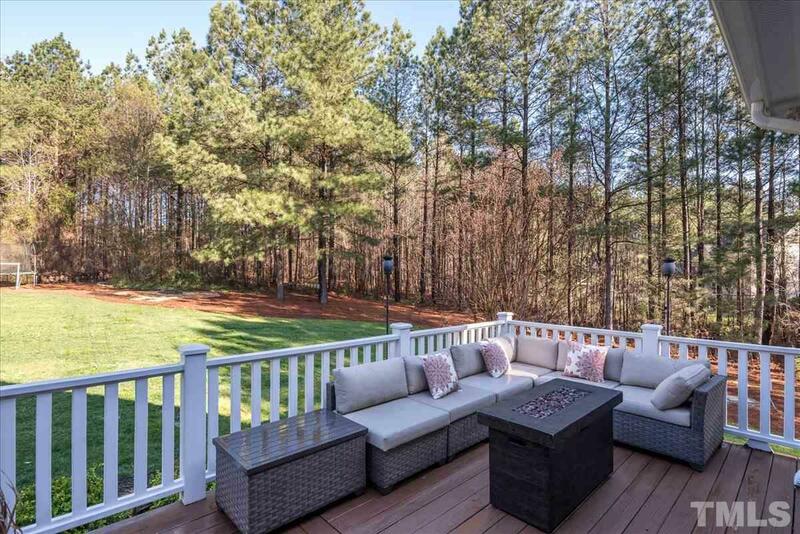 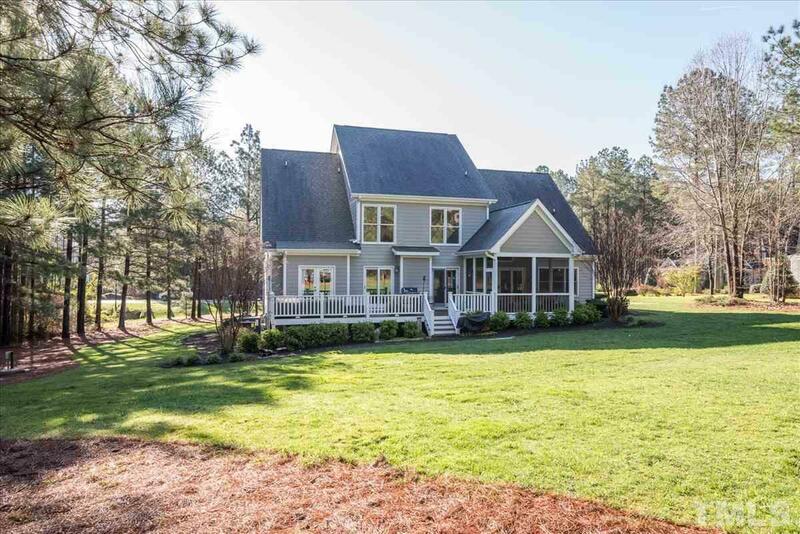 I am interested in 125 Rivers Edge Drive, Youngsville, NC 27596.